At Littlbug, our desire is to offer an efficient, clean burning, camping stove experience like no other. With our lightweight Senior Stove and ultralight Junior Stove you avoid the hassle of trying to pack a stove that doesn't reduce significantly in size when stowed for transport. This is a consideration for bulky, cumbersome wood burning secondary combustion stoves like the Solo Stove, or any stove that requires fuel canisters. Our stoves are large when setup for use and tiny when stowed for transport. Littlbug Stoves offer you the best assembled to disassembled size ratio of any comparable stove. You can even stow your Littlbug Stove wrapped in your sleeping pad and carry it securely outside your pack if you choose. Whether you are off on a weekend excursion or a more serious multi-week expedition/adventure through the backwoods, the Littlbug Senior and Junior Stoves, along with the Littlbug Senior and Junior Fire Bowls, are one-stop solutions to ensure you are backpacking ultralight as well as following Leave No Trace principles. Try out the Littlbug Stove. 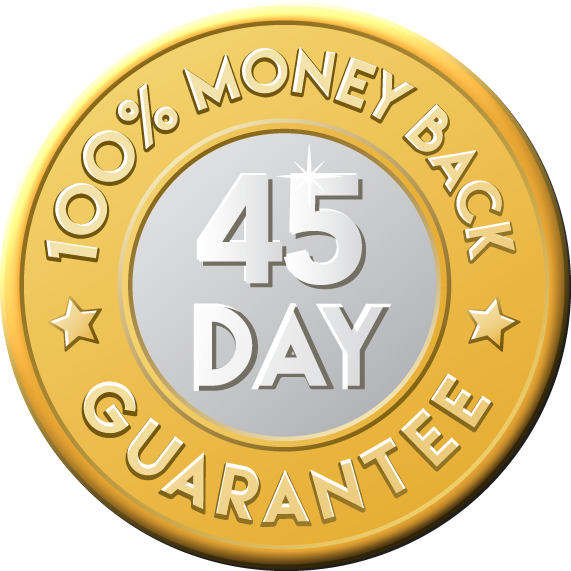 If you are not satisfied, you can return your purchase to Littlbug Enterprises within 45 days of the shipping date for a full refund of the purchase price. For more information, please check out: Benefits and Specifications.